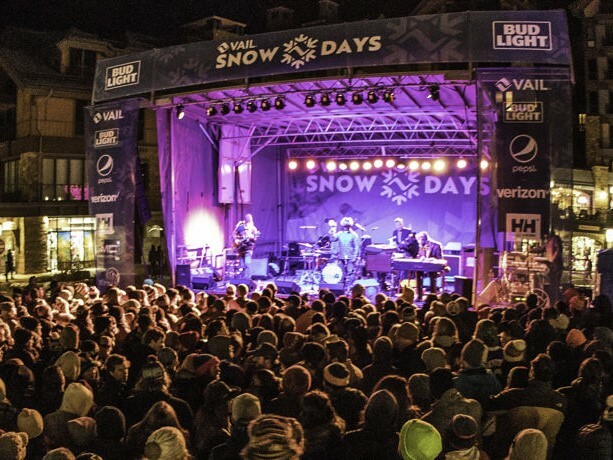 Kick off the winter season with Vail’s annual SnowDays, December 13 – 16, 2018. The festivities include concerts, after parties, family events, and the tree lighting ceremony. Book your lodging at The Lion to be close to all of the events!